Are you ready to ditch the textbooks? Thanks to programs like Teaching Textbooks, I have realized that ditching the textbooks does not mean our children aren’t getting a high-quality education. 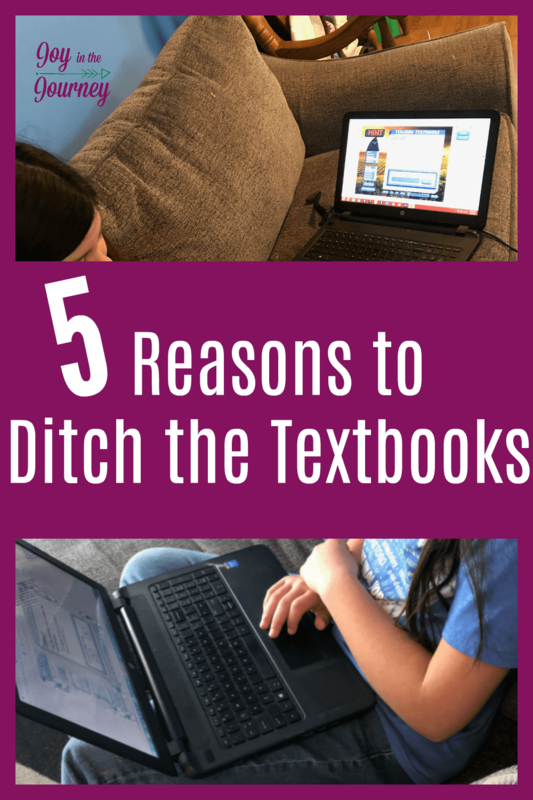 Here are 5 reasons for you to consider ditching the textbooks too! 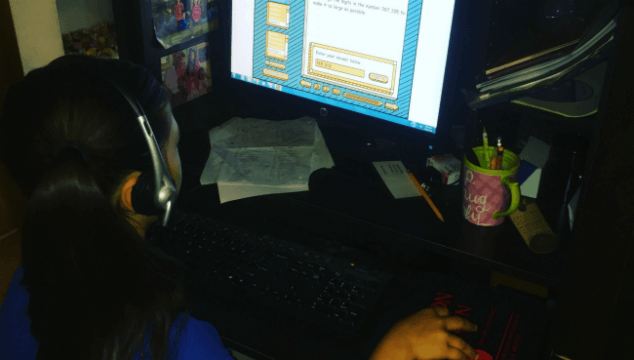 Years ago when I first began homeschooling I balked at those I knew who used a lot of online homeschool programs. I felt that they were offering their children a “less than” experience. You see, I am a “real” book girl. I don’t really like digital books. I want to feel the book, smell the book, and get to know the book. Anyway, I felt I would always be a textbook girl. Online learning was just NOT for me or my kids. Fast Forward a few years and my girls and I got to the point where we were butting heads each and every day over math. 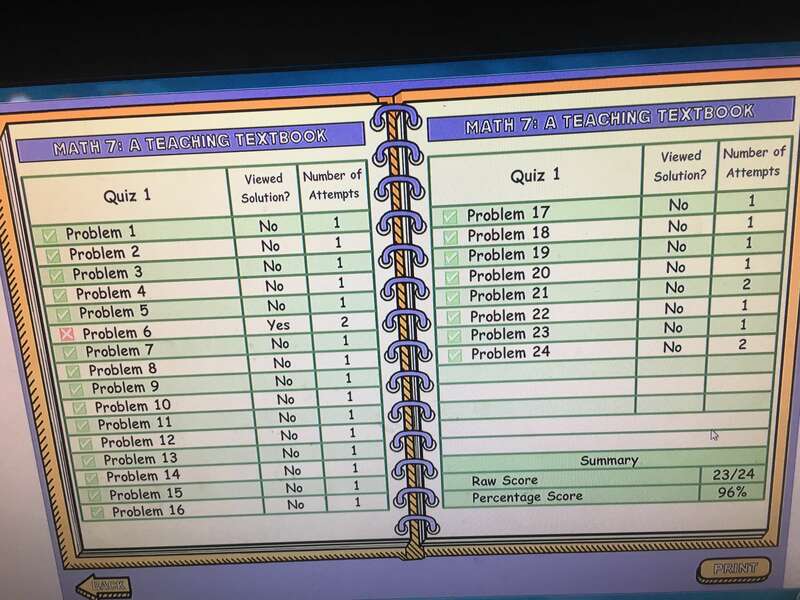 I couldn’t teach the way they learned, and they couldn’t learn from the way I taught, so we switched to our very first computer-based program, Teaching Textbooks. Since then I have slowly ditched the textbooks. As homeschool parents, we want to make the best possible decisions for our children’s education. There are SO many curriculum options out there, and for that, I am very thankful. Through the years I have realized that ditching the textbooks does not mean our children aren’t getting a high-quality education. Here are 5 reasons for you to consider ditching the textbooks too! 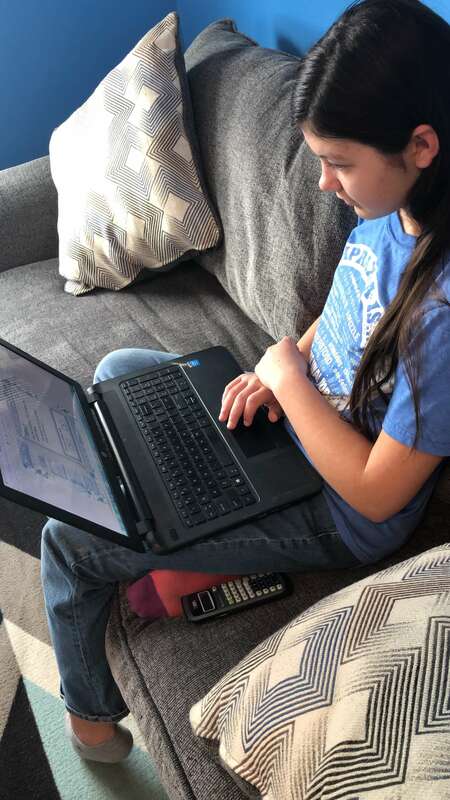 Technology has made homeschooling so much easier for many of us. We no longer have to make multiple trips to the library, or wait for a curriculum shipment to come in the mail. After a purchase, the curriculum can literally be delivered to us in minutes. This also means your children no longer have to pack their books when you are on the go or have to worry about misplacing a book. Instead, all your children need is a computer or tablet. They log on and sign in. 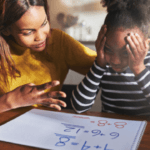 Your children are able to access their lessons without you and can get done with their school work independently. With an online or computer-based program, the curriculum is already set up for you. This means you do not have to organize your curriculum, or set up your lesson plans. The planning is minimal on your part, meaning less work for you! 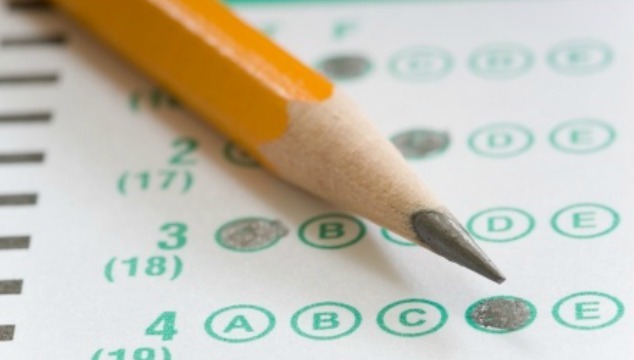 With a computer-based or online program like Teaching Textbooks, you also no longer have to grade papers. The lesson moves on as your homeschooler completes the material. This does not mean you have no idea what your child is learning though. As a homeschool parent you are still able to log in and access their lessons and grades. Meaning you will know how they are progressing each step of the way. This also means you will have an easier time meeting your states homeschool requirements. With online access you have a quick and painless way to print off records as you need them. This makes putting together an end of the year portfolio easy peasy. 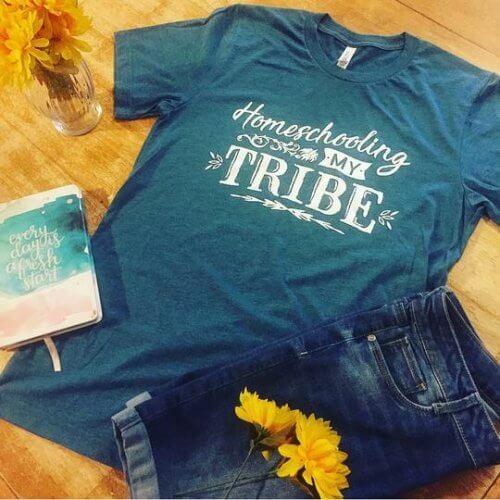 As homeschool parents there are going to be areas where we just struggle with teaching. This does not mean we are a failing at homeschooling. It just means we need to embrace the areas where we are strong and consider outsourcing the areas where we are not. Homeschooling doesn’t have to be a chore, and it shouldn’t be. Ditching the textbooks and using a computer-based program can help get you out of the picture but still provide your children with a high-quality education. 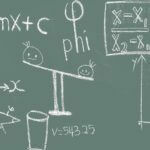 In many cases ditching the textbooks is a much more cost-effective approach to homeschooling. Computer-based education costs the curriculum publishers a lot less, meaning they can pass on the savings to you, the customer. You will also save on shipping costs, printing costs, and office supply costs (like binders, folders, etc). Online programs make learning fun and interactive without excessive paper and heavy textbooks. Most computer-based programs also provide an individualized curriculum that allows your child to work at their own pace. This is perfect for families like mine who have children with special needs. This is probably my favorite part of ditching the textbooks. All of the reasons I shared with you for ditching the textbooks stemmed from the first program we used that did not require a book. Teaching Textbooks. 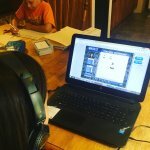 Computer-based homeschool programs like teaching textbooks online subscription can be a great solution for many families. With a variety of formats, including CD’s and an online platform, there is bound to be a solution that will work for you and your family. 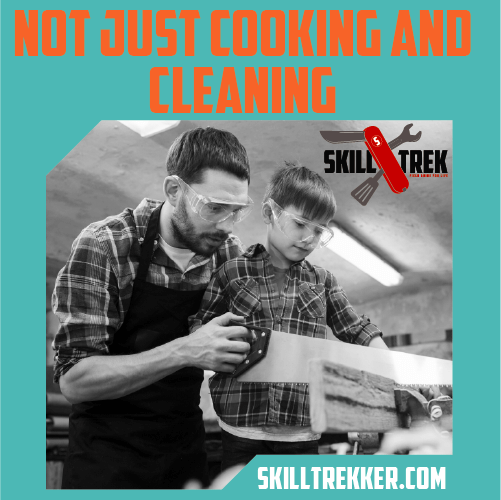 Teaching Textbooks is an interactive, multimedia-based homeschooling program that teaches your homeschooler through fun, animated lessons, and activities. As a busy homeschool mom I love the automated grading and that I can view and print their records at any time. This means I am easily able to track my student’s progress. The lessons offered by Teaching Textbooks take MUCH less time than the workbook lessons we used before. They are brief, hold my children’s attention, yet also are effective enough to help my homeschooler learn the material. 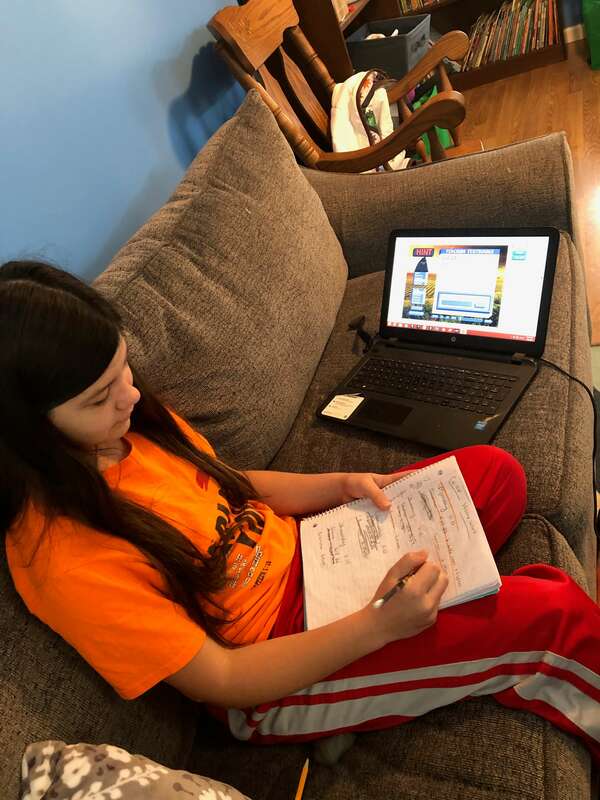 Teaching Textbooks math program truly makes homeschooling easy thanks to the flexibility of the program and the ability it gives my children to work independently. There is a lot to think about when it comes to ditching the textbooks. 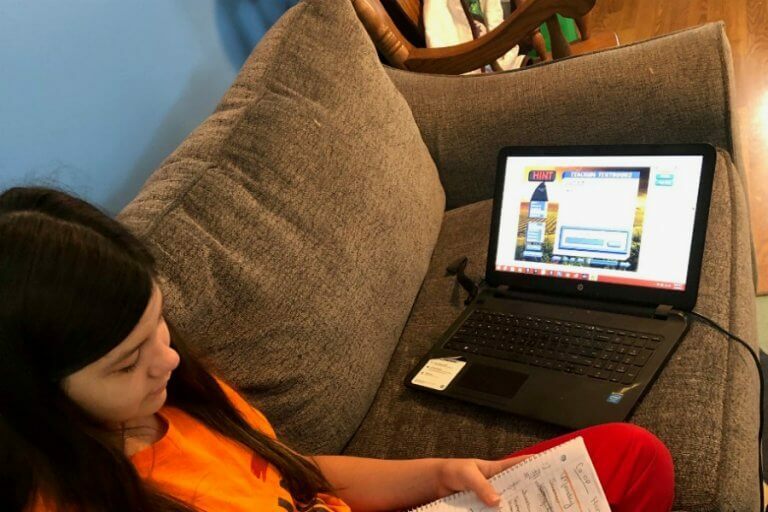 However, I have found that since we made the switch over to fewer textbooks, and more online learning my kids have really fallen more in love with homeschooling. If you are considering ditching the textbooks I encourage you to make your first computer-based program, Teaching Textbooks. The independence it has given my children has made it a top choice in our homeschool. Head over here to read more of my Teaching Textbooks reviews. You can also take a Teaching Textbooks placement test, and sign up for a free trial to get a Teaching Textbooks sample lesson. 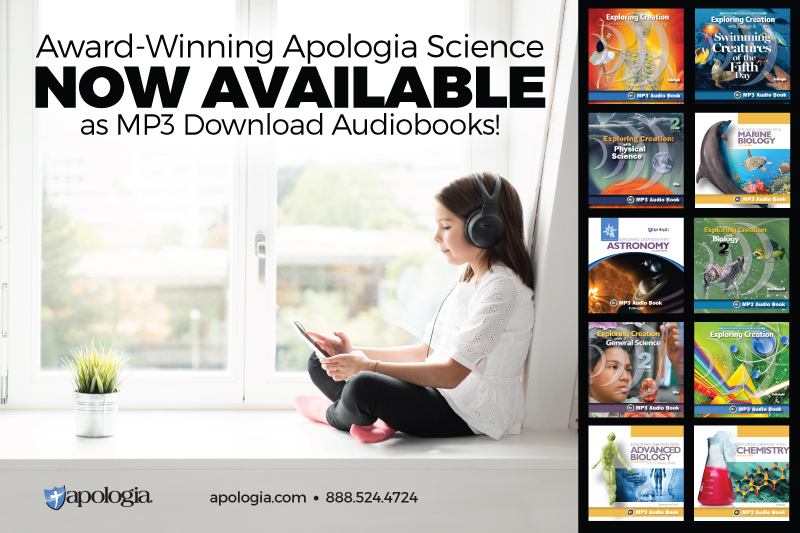 As a thank you to the Joy in the Journey community, Teaching Textbooks is giving away a free year of their online curriculum. Enter to win below. I have heard so many great things about TT I would love to try it out! I would like to try it out. It sounds very good. Definitely using Teaching Textbooks this year! I would love to “ditch” the textbooks at least in math for right now because it would free up a little chunk of time for my oldestearners to work independently while I focus on my dependent learners. 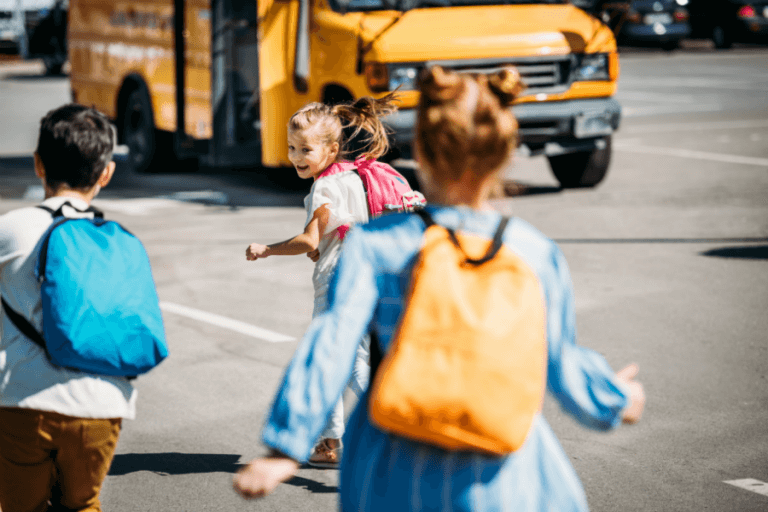 Plus, I would like knowing they were getting a qualityearning experience even if I am not spending large chunks of time with each child for each subject. We’re on our 5th year with Teaching Textbooks and don’t plan on changing! The concepts are presented in an easy to understand manner and are reinforced repeatedly throughout the following lessons. This math challenged mama truly appreciates Teaching Textbooks! We started with the textbook version of TT and then switched to online. I like the mobility of TT online! So glad we tried it out! I would love this to use for Pre-Calc next year! I think My daughter would thrive better with this program. I have read all the reviews and it sounds so promising! We have tried so many things and we still haven’t found the right fit. She is 10. Thanks for the giveaway! I have so many bins full of curriculum and it would be nice to have more online classes. Thanks for the opportunity to win this! We “ditch the textbooks” as much as possible because my girl is more a visual spatial learner and will zoom through learning when its video based! We just got the TT trial and my son really loves it. He doesn’t seem to mind math on the computer so maybe it is the book that’s the problem, lol! We LOVE teaching textbooks! No one complains about doing their math anymore! I really like that they explain the problem and the answer in a kid friendly way. I love that my kids could do this anywhere or anytime! We have been using Teaching Textbooks on cd for two years now. I would love to try the online subscription because our bookcases are overflowing and I am always looking for curriculum that doesn’t take up any space. Thanks for this opportunity! I would love to have my daughter find some independence in at least one subject. And, since math is my least favorite, it would be the perfect subject! He hee! Ha! That’s how we started with it too. I’ve always been curious about TT and think that it would be a good fit for my kiddos. It’s nice that they can move at their own pace, and that the grading is done right away! We have been looking to try out something new, and I have been curious about TT before. It seems like it would be a great fit for my kiddos, as they can move at their own pace! We have used it in the path for younger grades and were very satisfied with it. I think it may be a perfect fit for our daughter. I would totally consider this for my kids! We just started the trial of TT 4 and it’s been great so far. My son gets so frustrated when I’m teaching math and he can’t remember the answer. I haven’t seen any of that frustration with TT. Winning a year would be amazing! 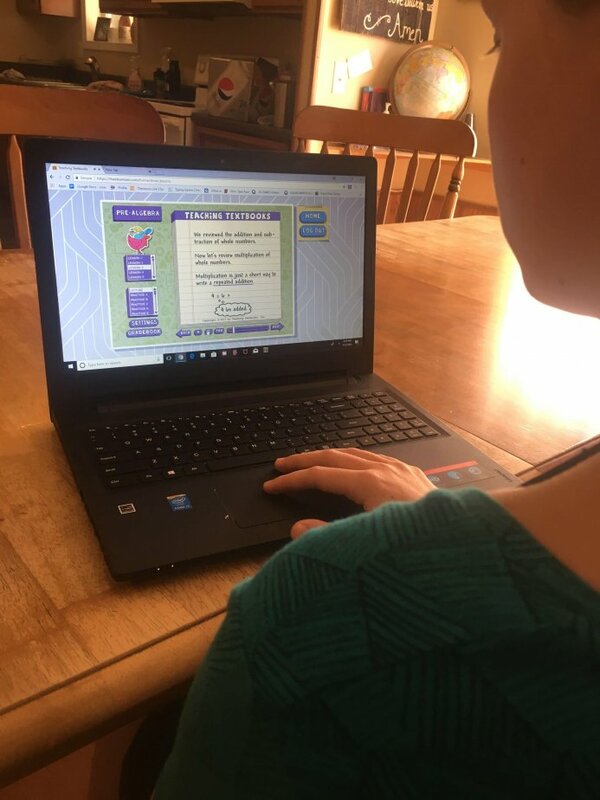 My kids enjoy the computer based work to workbooks. My fourth grader tried the free sample of Teaching Textbooks and loved it. We had already purchased her math program, so we stuck with that, but are hoping to switch over next year. She like using TT to do her math! Lol, you made me smile 😉 Good luck! We have so many textbooks on our bookshelf! A few less would be nice! And TT does the grading for you…that’s an extra bonus!!! This was an excellent review! My 8th grader has used TT for 4 years now and it changed our HS dramatically for the better. No more tears and meltdowns! I’ve been eyeing teaching textbooks for sometime now. 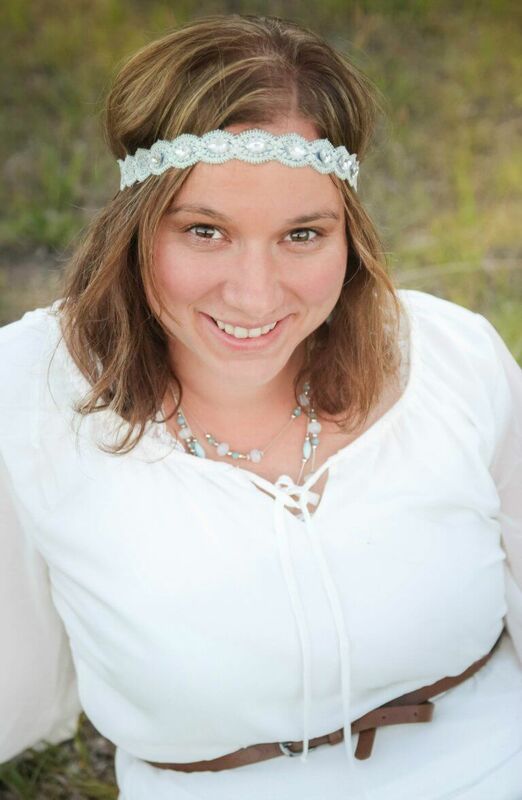 I am a homeschooling mom of 6, with my littlest being 4 and 2 year old twins. I love the idea that my bigger kids could ditch the textbook and login on and complete their work independently. I also think it would allow a little less teacher intensive lessons, which I could certainly use. We have love T.T in the past and are considering doing the Alg. 2 with T.T this year. I have only heard about this Teaching Textbooks Curriculla. I tjink my daughter would love to try something new. What a great opportunity for any parent& child. I’ve been considering this for our math curriculum. Thanks for all the insight! My son is on the autism spectrum and I think teaching textbooks will be better for him than what we’re using now. I have never really considered TT before, but if they have higher levels of high school math I sure would! They do!! I believe they have through Algebra 2. My 6th grader has been using TT this year and it is working great! She loves working on the computer and I love not having to grade quizzes. We are planning to use TT next year for both of our girls so winning this giveaway would be such a blessing! This is our first year using TT and it has been the best year yet for my 10 year old son. He does really well with it and I’m pleased with it! That’s awesome! It is such a good program. I switched my 14yo daughter to Teaching Textbooks this winter because Saxon was no longer serving her well. She was frustrated and annoyed, even though she used the teacher CD. She has been much happier the TT. We are still in our free 15 lessons! Winning a free year would be awesome!